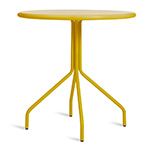 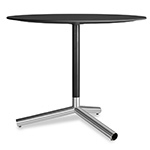 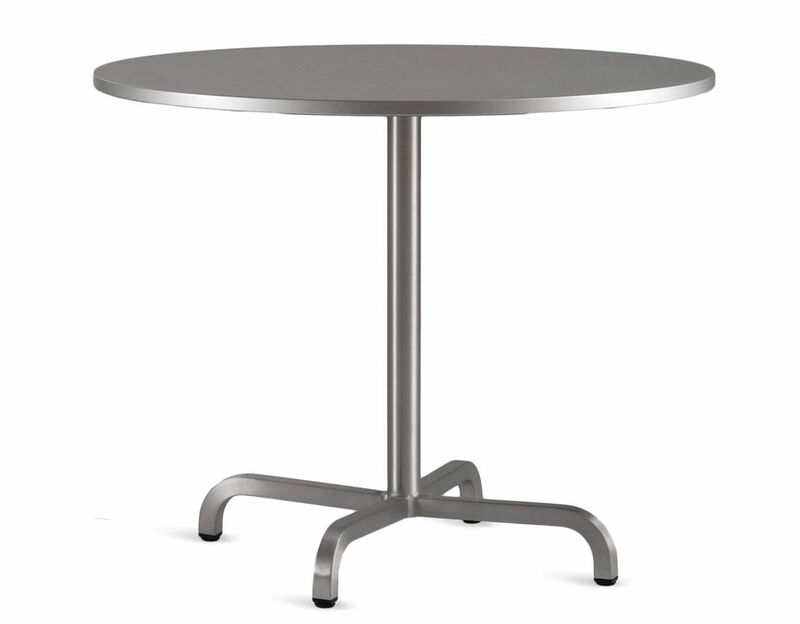 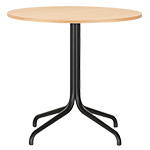 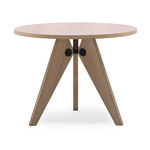 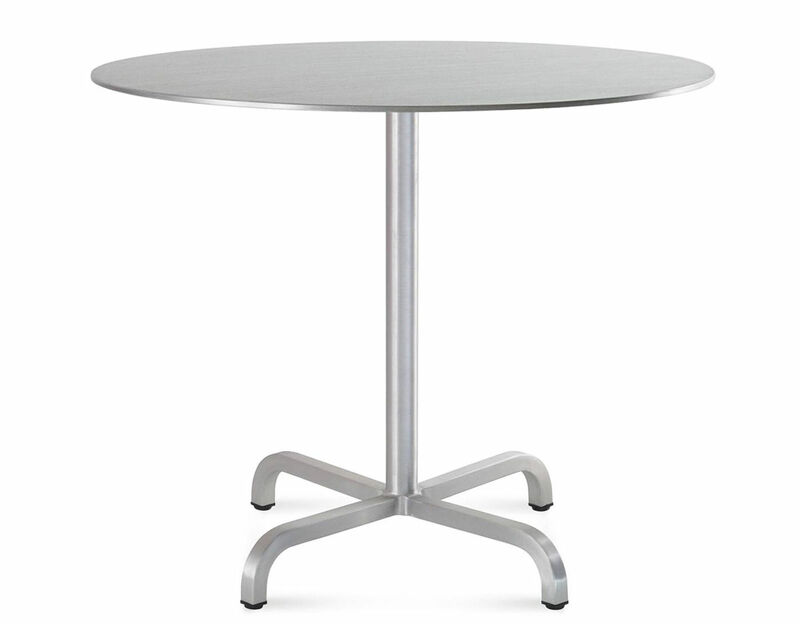 The 20-06 tables are offered with a brushed aluminum base and adjustable glides. 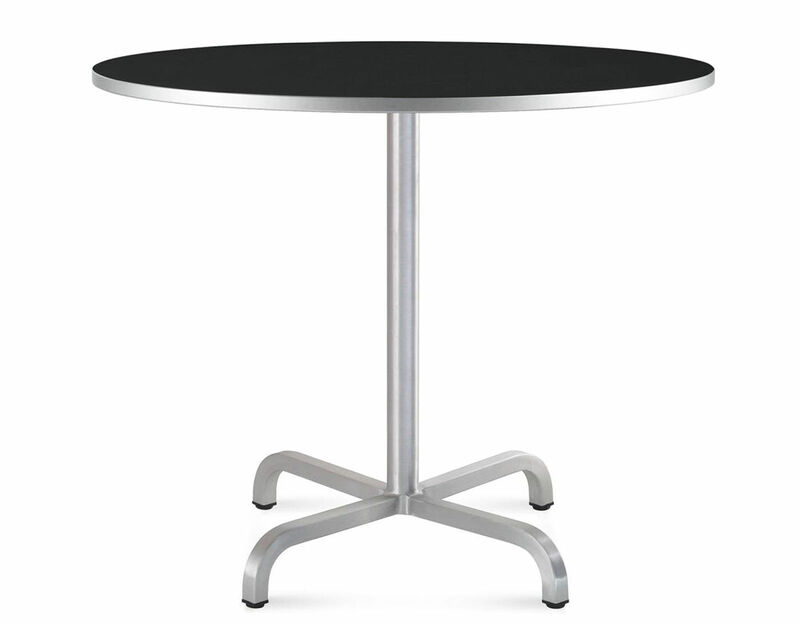 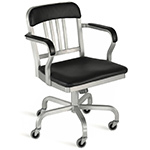 The top is available with a white, black or gray laminate top or brushed aluminum top for outdoor use. 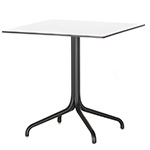 30" h | top: 24", 30" or 36" dia. 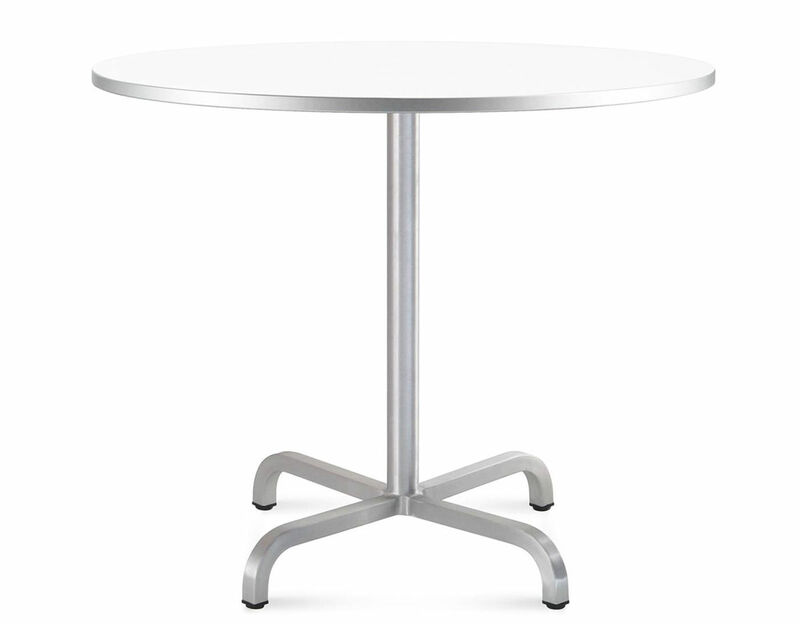 | 24, 27 or 34 lbs.